James A. McGinnis, who served as mayor of North Tonawanda from 1993 to 1997, died Tuesday in Brooksville, Fla., He was 83. Born in Niagara Falls, Ont., he was a graduate of Bishop Duffy Catholic High School in Niagara Falls. From 1950 to 1953, Mr. McGinnis served in the Navy. He retired from his job as a maintenance supervisor at E.I. Dupont Co. in 1988. A Democrat, Mr. McGinnis served one term as mayor of North Tonawanda. He also served as chairman of both the Niagara County Civil Service Commission and the Niagara County Democratic Committee. He was a member of the Niagara County Alcoholic Beverage Control Commission. Mr. McGinnis also was a member of Sikora Post 1322, American Legion; the Sweeney Hose Volunteer Fire Company; and was commander of the Veterans Association of Cloverleaf in Fl. His wife of 33 years, Barbara A. Noakes McGinnis, died in 1988. 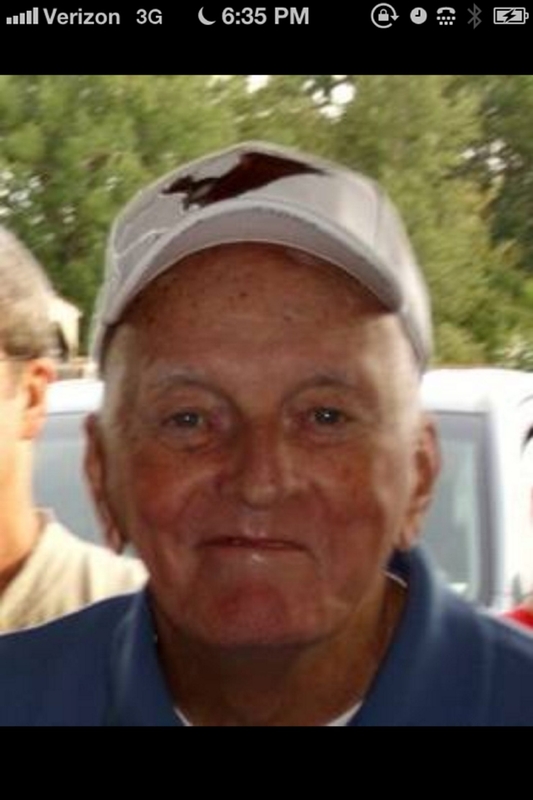 He is survived by his wife of 19 years, the former Sarah Dury Seger; four sons, James, Kevin, Patrick and Michael; four daughters, Maureen Sidoni, Barbara Gotta, Brenda Strauch-McGinnis and Mary Beth Rusin; a stepdaughter, Victoria Seger; a stepson, Frederick Seger; 24 grandchildren; and eight great-grandchildren. A Mass of Christian Burial will be offered at 10 a.m. Monday in St. Jude the Apostle Catholic Church, 800 Niagara Falls Boulevard, North Tonawanda.